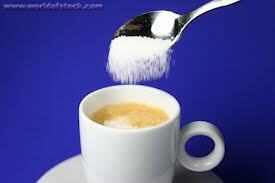 A cup of coffee activates attentiveness and memory if it is taken with sugar. University of Barcelona scientists found that taking caffeine and sugar together boosts the brain’s performance - more than taking them separately. Researchers now believe each one boosts the effect of the other on brain functions such as attention span and working memory. The findings come from brain scans carried out on 40 volunteers who were tested after they had coffee with sugar, coffee without sugar, sugar on its own or just plain water, according to the journal Human Psychopharmacology: Clinical and Experimental. 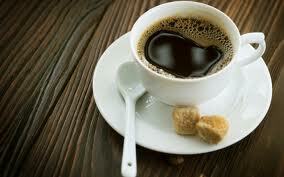 It is well known that caffeine is a stimulant which works on the brain and can combat drowsiness and fatigue. Previous studies have even suggested that three cups of coffee a day can significantly reduce the risk of Alzheimer’s disease, possibly by triggering a chain reaction in the brain that prevents the damage done by the disease.